NPR Named 2017 Harris Poll EquiTrend News Service Brand Of The Year NPR has been named the 2017 Harris Poll EquiTrend News Service Brand of the Year. NPR was also the Most Trusted Brand and Most Loved Brand Based on the 2017 Harris Poll EquiTrend® Study. April 19, 2017; Washington D.C.-- NPR has been named the 2017 Harris Poll EquiTrend News Service Brand of the Year. NPR received the highest equity score among a subset of brands evaluated in the News Service Brand Category. "We're honored to be named the highest ranked News Service brand-- it confirms that the American public values NPR's work with Member stations around the country to provide the best combination of national and local news," said Jarl Mohn, NPR's president and CEO. "It is fitting for this to happen on the 50th anniversary of the Public Broadcasting Act of 1967 and on a year when public radio audiences have been growing across all demographics – reaching an all-time high." The 29th annual Harris Poll EquiTrend study measures brand perception of more than 100,000 U.S consumers across more than 4,000 brands - from automobiles to TVs and technology. The "News Service" category includes newspapers, news websites, wire services and news aggregators. The EquiTrend Brand Equity Index is comprised of three key factors - familiarity, quality and consideration - that result in a Brand Equity rating for each brand. Brands that rank highest in Equity receive the Harris Poll EquiTrend "Brand of the Year" award in their category. "Forty one million listeners trust their local public radio station each week to deliver the fact-based, unbiased journalism they need to stay informed about the news in their communities and the world," said Meg Goldthwaite, NPR's Chief Marketing Officer. 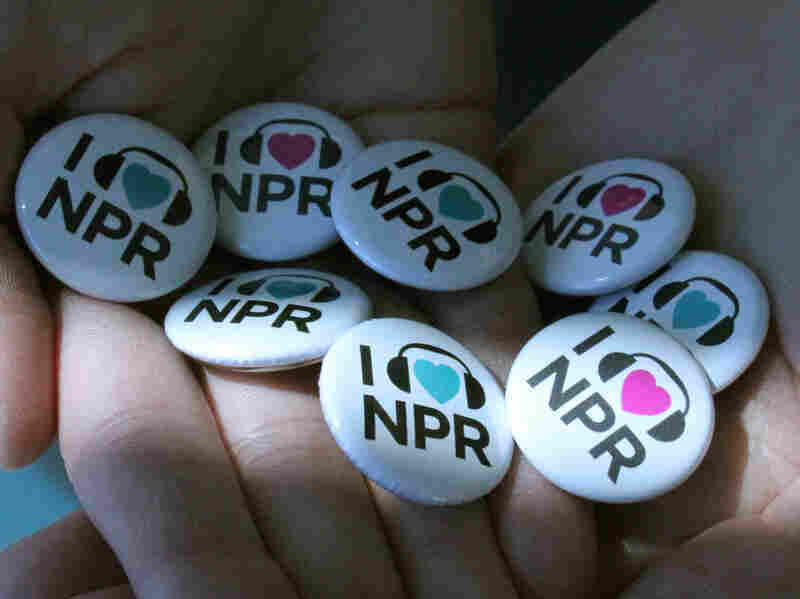 "But listeners love NPR because public radio provides insights on life and culture—authentic voices they may not hear anywhere else and stories that will spark their curiosity." "Sponsors are increasingly concerned about the quality of the environments their brands align with and how it reflects on their business," says Gina Garrubbo, President & CEO of National Public Media, NPR's sponsorship subsidiary. "This affirmation of trust and quality reinforces our research demonstrating the halo effect that sponsors of NPR programming benefit from."